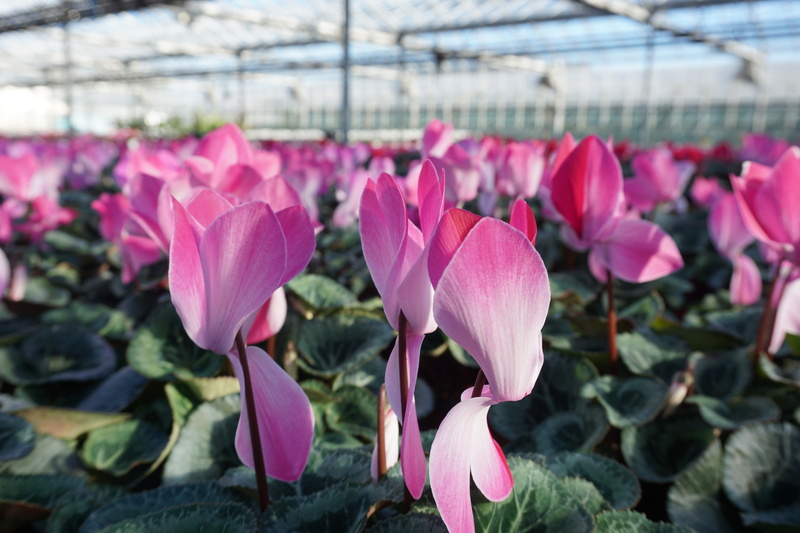 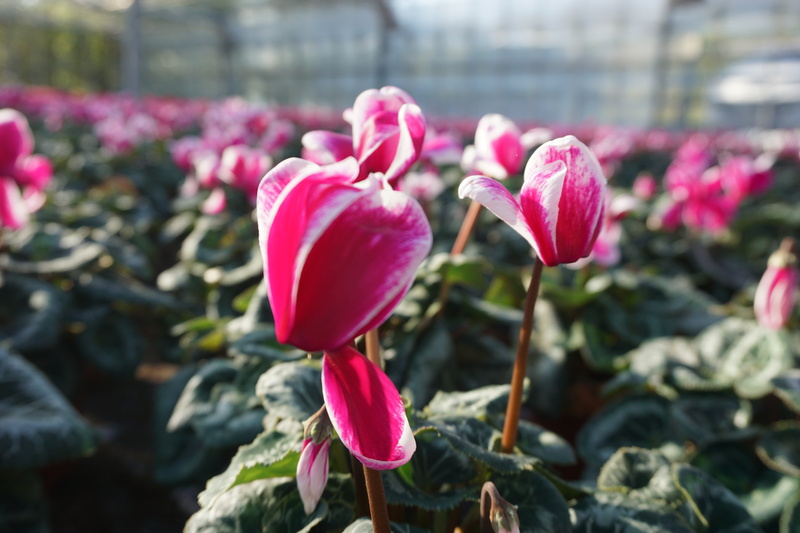 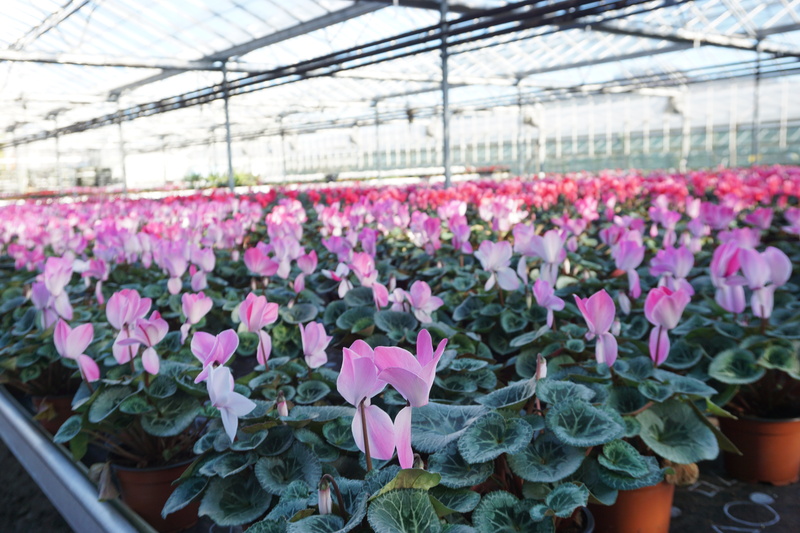 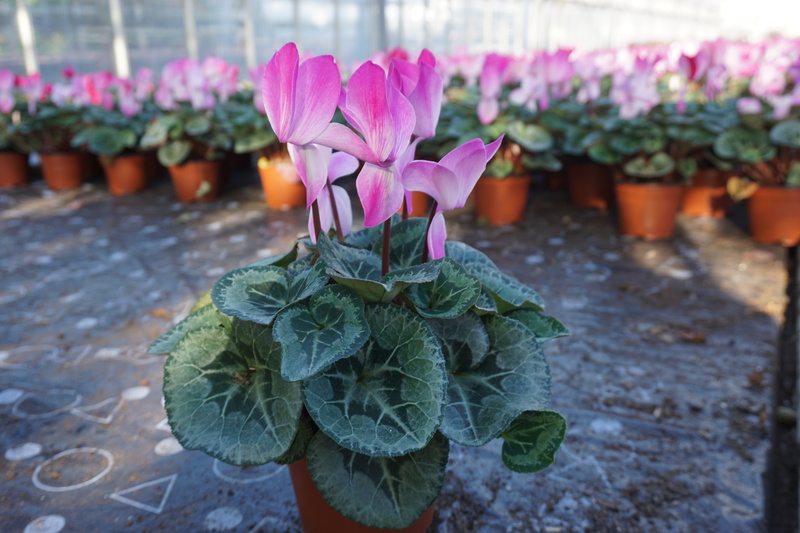 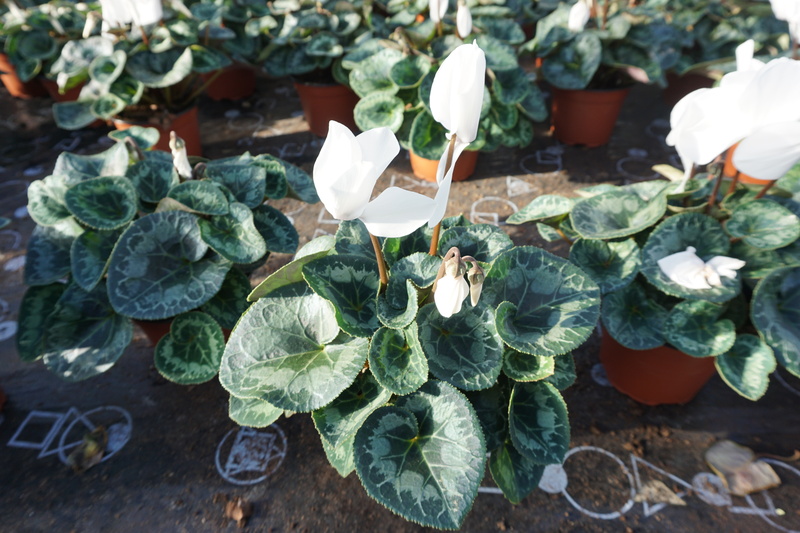 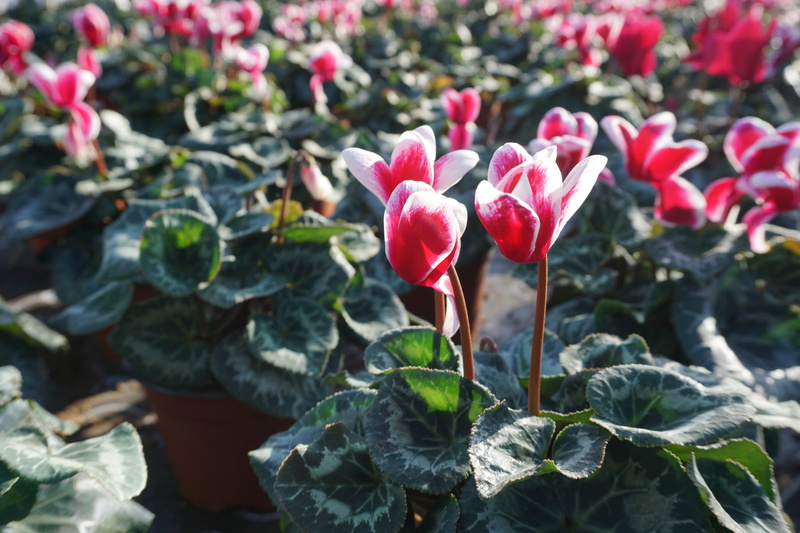 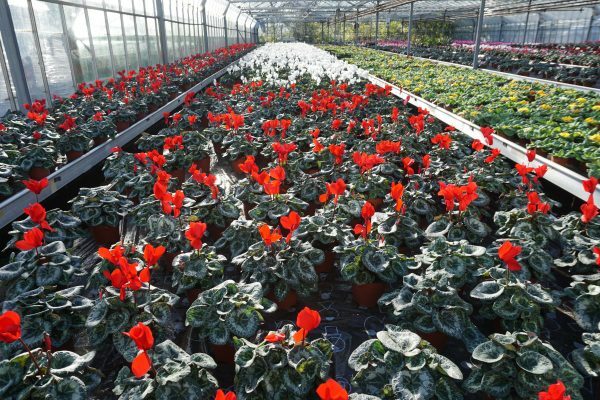 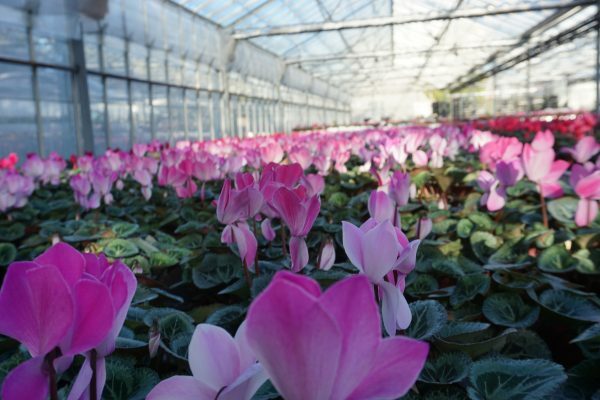 HALIOS CYCLAMEN | MG Webber West Country Grown Ltd.
Popular large-flowering Cyclamen, which stand out from all the other varieties. Halios has a vast colour range, which include unique eye-catching shades. 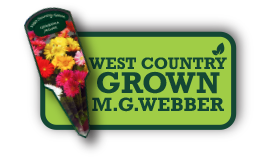 They defiantly standout from the crowd and are a great selling point. 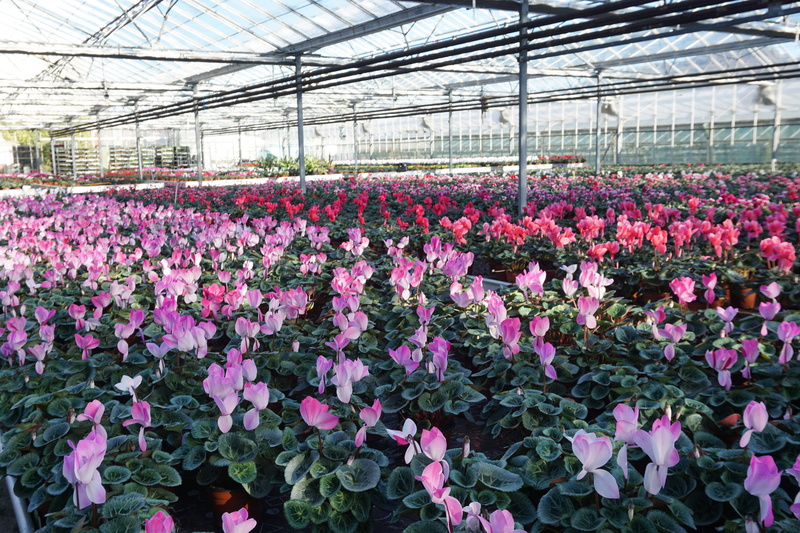 Adding dense flower and colour to many garden centres.